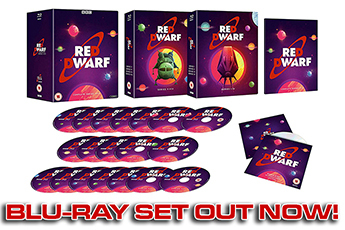 The Red Dwarf soundtrack albums are here! We've lost count of the number of times we've been asked whether or not there's ever going to be a Red Dwarf soundtrack album. 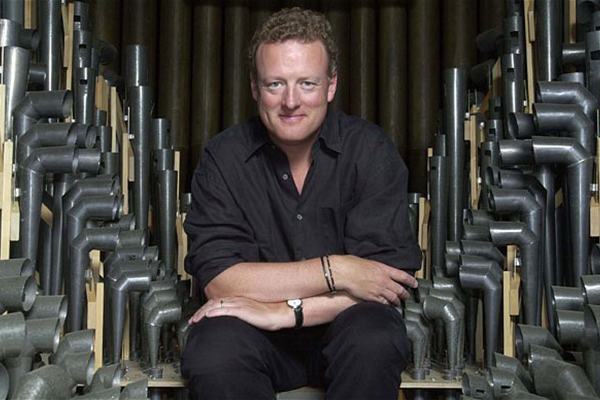 Those of you with a full collection of original series DVDs will recall that we put a huge selection of isolated music cues as extras to play on the discs (and some of you may have even been enterprising enough to extract them as audio tracks); but aside from that, there's never been an opportunity to put some of Howard Goodall's hours and hours of brilliant original themes and underscore onto an actual album release. Well, until now. 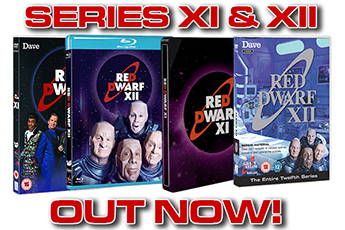 But never one to do things by halves, we're delighted to announce that as of pretty much now (depending on your locale and music store of choice) you can now buy not one, not two, not even three... but four official Red Dwarf soundtracks! The new albums have been put together and released by Howard himself, as an independent digital-only release to go alongside his previous Red Dwarf Piano Fantasies tracks. He's personally hand-selected which pieces from his vast library to include - not just tracks you might have heard in the episodes, but also some unused pieces of score that have never seen the light of day before now. And not only that, but he's gone through and put them together into album-length single tracks, digitally remastering them so that they flow together as one glorious whole. So what's on each one? The first album consists of two tracks: Captain Rimmer's Mandolin, which has just under twelve minutes of material from Series VI; and Bach to Reality, which is eighteen minutes from Series IV and V. Then the second album is a single track titled Eine Kleine Ductmusic, which is a whopping 25 minutes - much of it never heard before - from Series VII. The third album, Let It Smeg, has fourteen minutes of Series X material, before a bonus track called Red Dwarf Antique Extras - a selection of odds and extras from the first three series. And then there's Krysis, What Krysis?, the fourth album which has all the used and unused score for the most recent Series XI. As well as score from the episodes themselves, you'll also hear a selection of remixed theme versions, and you might be surprised to spot more recurring motifs than you initially realised (sometimes even from series to series). And if you are someone who has an ear for that kind of thing, then you might be able to win a very special competition. How many times is the Rimmer Munchkin Song quoted across the four albums? For the purposes of the question, each distinct occurrence only counts once, so for example the song itself counts as one. You should give a timing for each occurrence of the theme that you spot (e.g. "at 1 min 13 secs of Antique Extras" - although that isn't one, by the way!). 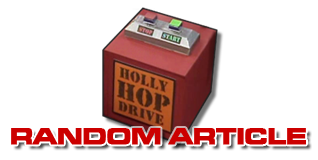 You should email your answers to pa@howardgoodall.info, and the first person to submit a complete list with correct timings will win a hand-written manuscript of the Rimmer Theme, transcribed and autographed by Howard himself! Find out more about Howard's music over at his website!